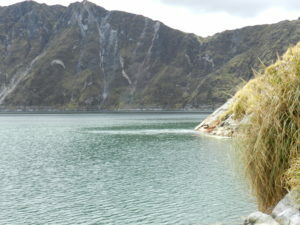 Laguna Quilotoa is a volcanic-crater lake (3900 m asl), with wonderful views of both the lake and the mountain ranges surrounding it. 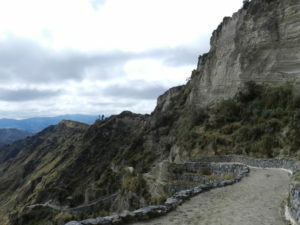 Very easy to walk down to the laguna but to walk back is more demanding due to the altitude…if you cannot make the effort, mules are available to ride back up. 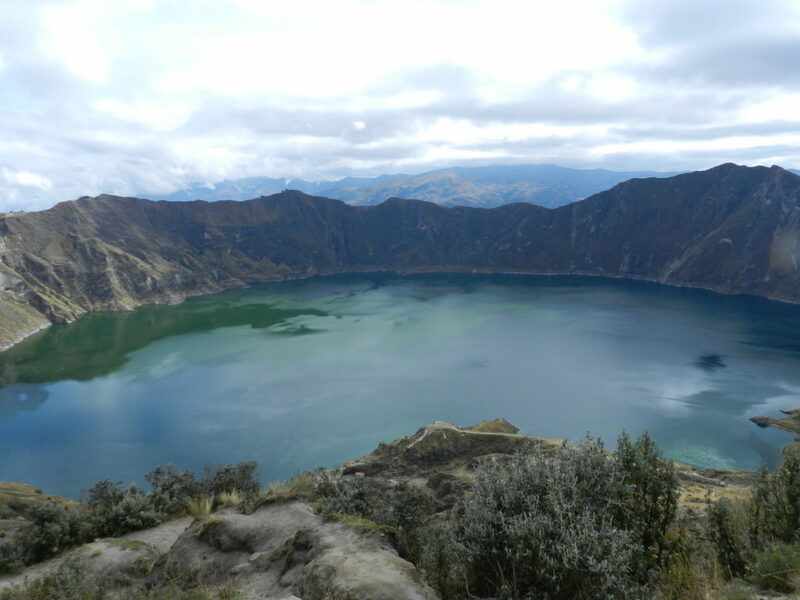 You can also hike around the crater lake: 3.5-4.5 hours. Ciao sono Giorgia, amica di Shego da 15 anni e più!